Xiaodong Lin is an Associate Professor at the University of Ontario Institute of Technology in the Department of Business and Information Technology, Canada. He received his PhD in electrical and computer engineering at the University of Waterloo, Canada, and was awarded Outstanding Achievement in Graduate Studies at the PhD level. His research interests include wireless communications and network security, computer forensics, software security, and applied cryptography. 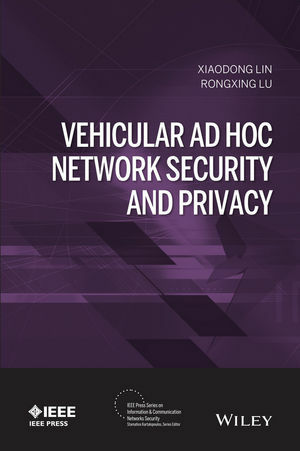 Rongxing Lu is an Assistant Professor at Nanyyang Technological University in the School of Electrical and Electronics Engineering, and an IEEE and IEEE ComSoc member. He received his PhD in Electrical and Computer Engineering at the University of Waterloo. His research interests include wireless network security, applied cryptography, and system security and data forensics.